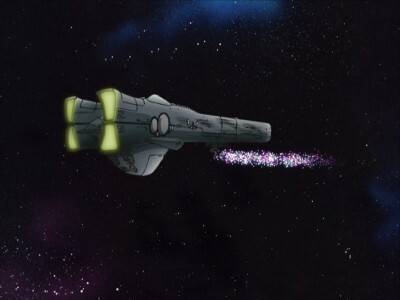 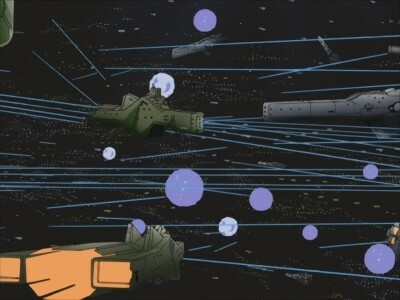 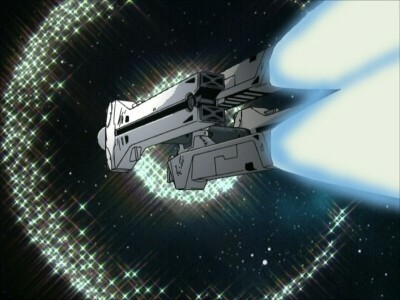 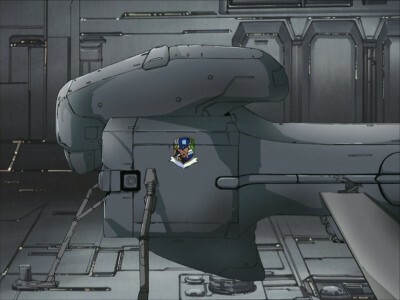 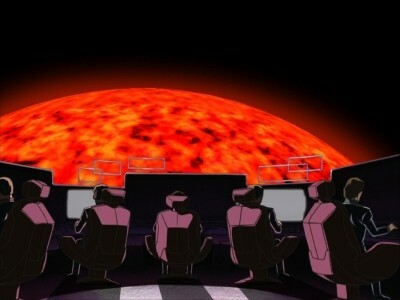 During a patrol in the Free Planets Alliance side of the Iserlohn Corridor, the destroyer Hameln II and the unit it is part of is ambushed by an Alliance squadron. 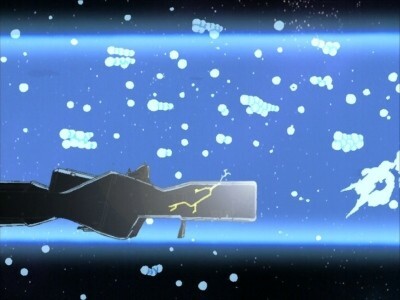 Hameln II is struck first, and the resulting damage severely injured the captain, Lieutenant Commander Adenauer, who then passes command authority to Reinhard von Müsel, the highest ranking officer present on the bridge before losing consciousness. 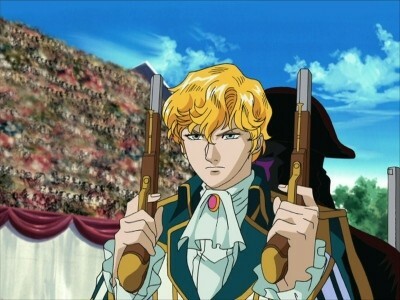 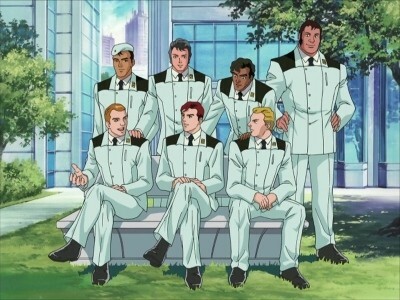 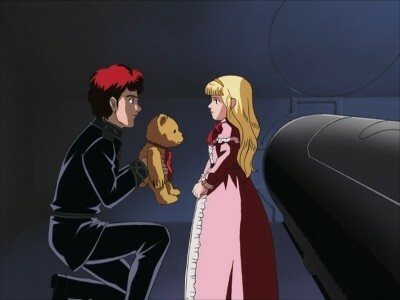 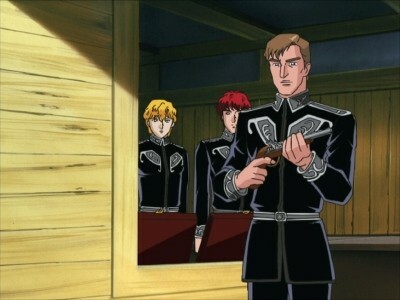 Reinhard immediately orders the ship to break course away from the rest of the ambushed patrol unit. 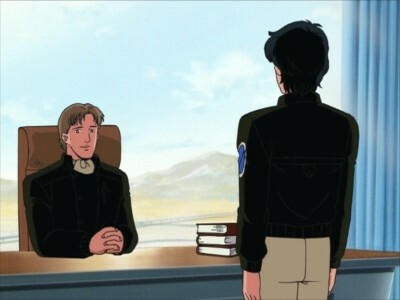 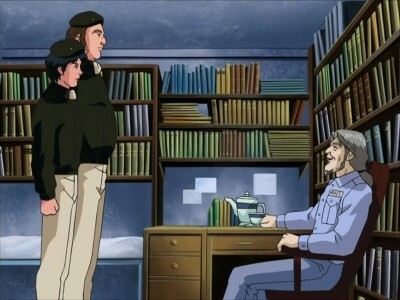 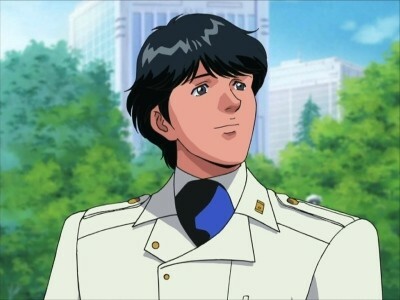 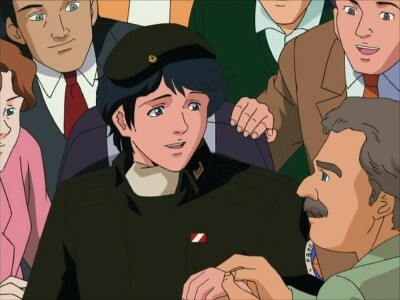 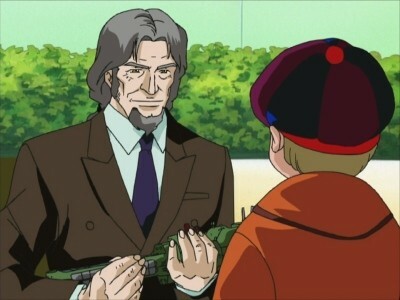 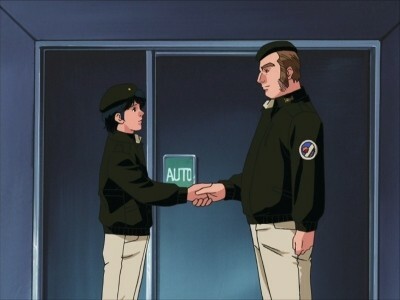 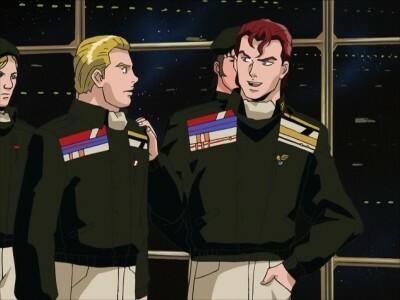 When the first officer Lieutenant Beltram arrives on the bridge, he demands Reinhard to pass command authority to him and return the ship to its normal course, but is refused by Reinhard, who claims that it is too dangerous. 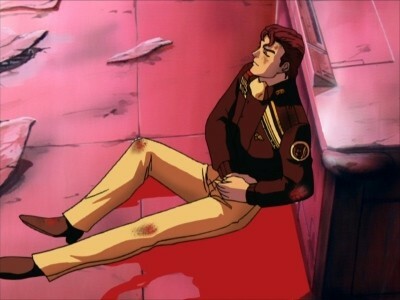 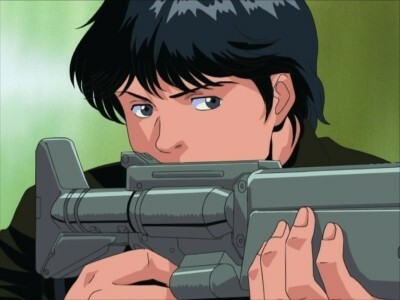 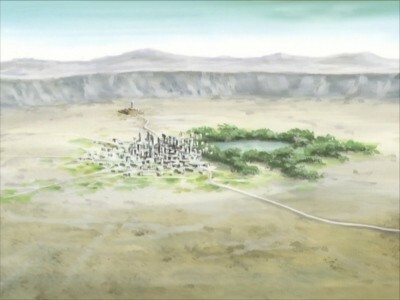 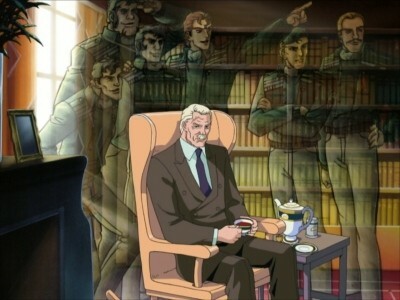 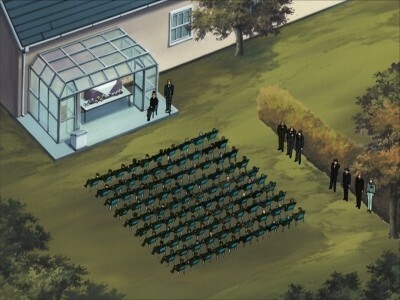 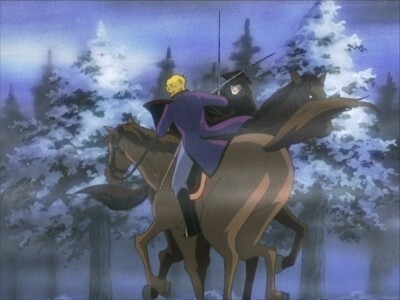 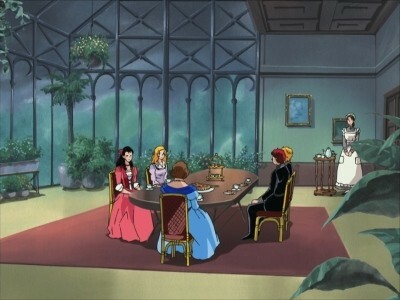 Reinhard's fears are confirmed when the patrol unit become surrounded and is completely destroyed. 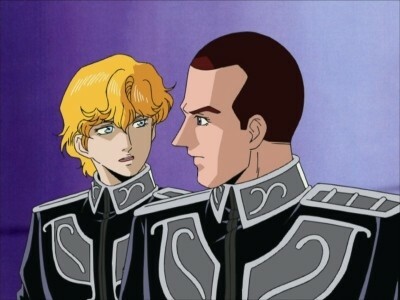 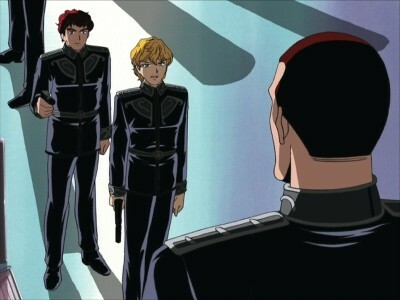 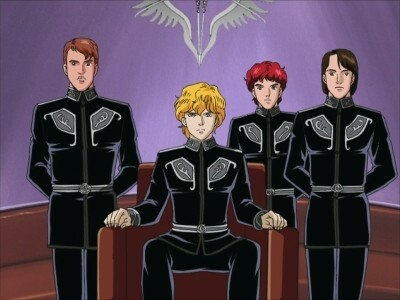 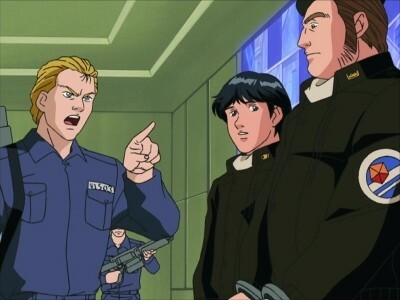 After leading the ship to relative safety in a nearby asteroid field, Reinhard finally passes command authority to Beltram, who then promptly orders Siegfried Kircheis to detain Reinhard under the grounds of mutiny.